Bureau Leeters participated in three symposia in Indonesia to provide Indonesian stakeholders in the fruit industry knowledge and experience of the EU market. 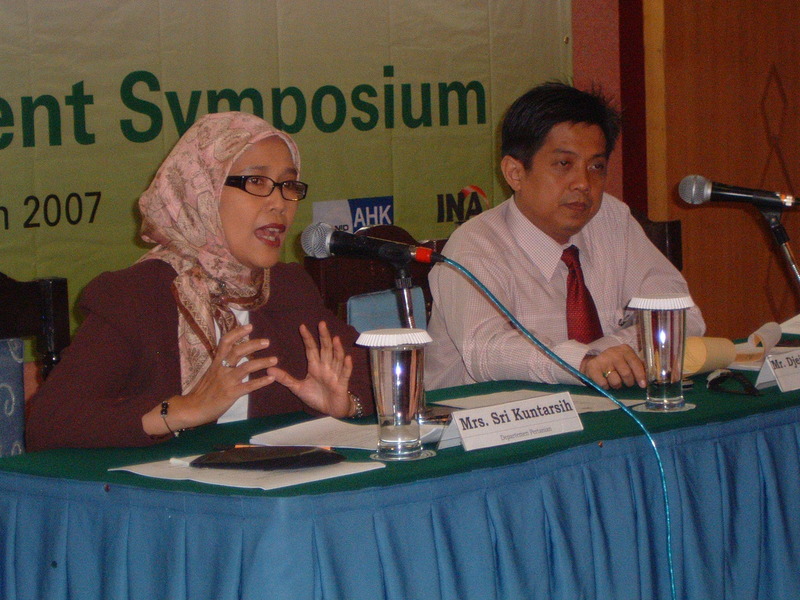 The symposia took place in 3 successive cities: Jakarta, Surabaya and Medan. 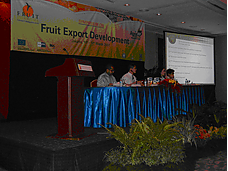 The symposia were part of the launching of Indonesia's Fruit Export Development Centre (FEDC) in 2007. Bureau Leeters contributed on behalf of EKONID / INA and CBI. Though resources are tremendous, the export of fresh and processed fruit from Indonesia to the EU isn't substantial. It's minimal compared with neighboring countries as Thailand and Malaysia. 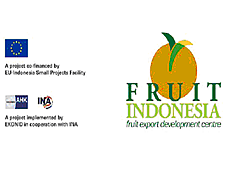 The German-Indonesian Chamber of Industry and Commerce (EKONID) and the Indonesian-Netherlands Association (INA) received funding to develop a more competitive fruit sector in Indonesia, sustainable export of fresh and processed fruit to the EU being one of the leading goals.